If you have been looking into digital marketing strategies which your business can use then you will ave no doubt come across the phrase SEO. This stands for search engine optimization and it is a vital tool in the arsenal of any digital marketer. SEO is without question one of the most effective marketing tools out there and it really can help to take your business to the next level. In order to deliver the right kind of campaign you will need to hire a great SEO company, experts in their field who will be able to use this approach to boost your business’ chances of success. When you do decide to invest in a marketing strategy such as SEO, here are the benefits which it will have for your business. For a keyword or a website to feature highly on the search rankings there is a great many aspects which are taken into consideration by the algorithm, and one of those is high quality content. This means then that after the SEO guys have improved your content and your website, you can offer users a far better and far simpler experience. Consumers do not like slow or complicated websites and the bounce rate on such sites is absolutely abysmal. 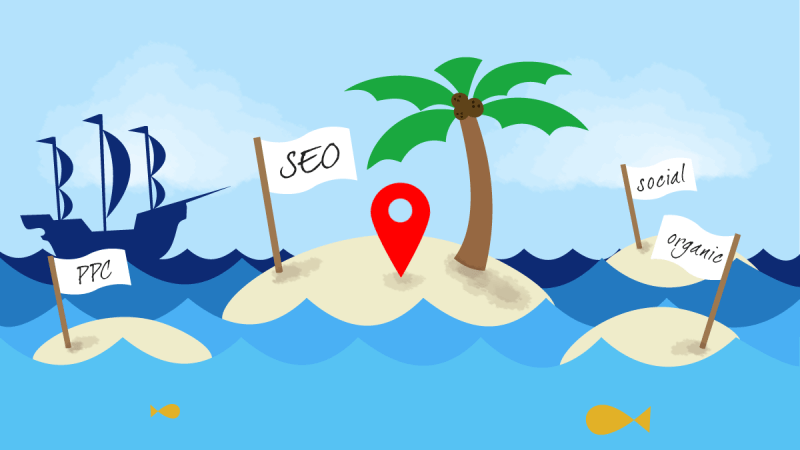 Give the clients an easy life with SEO practices. The greatest benefit of SEO is without question the fact that it drives more and more organic customers to your website. To illustrate this best, let’s assume that you have a gas fitting company in Maine, when customer searches ‘Maine gas fitters’ your name may not appear, and they will never look hard enough to find it. After the SEO guys have done their magic however, you can search for these keywords again, or any variation of them, and your company will be right there on page one. This is how SEO drives organic customers to you, by simply allowing them to find you. The additional benefit of driving these organic customers to your site is that they are already looking for the type of service or product which you offer and so the conversion rate on sales is far higher than someone who simply stumbles across your website. Brand power is everything in business and you only have to look at a company like Budweiser to see that. Do Bud have the best beer? Not even in the top ten, but they are world famous and highly popular because they knew exactly what it took to create a brand and their self-appointed ‘King of Beers’ approach has brought them millions of customers around the world. When you use SEO you are greatly increasing your visibility online and you are slowly but surely cementing the name of your business into the minds of the consumer. This is how you go about building a great brand image which will continue to bring sales for the future.